On the catwalks the clothes for autumn-winter have already dawned! Have you already picked your favorite pieces? If not, I've come here to share some fall-winter clothes with you from the Fashionmia store. We always need to have joker pieces in our wardrobe so we can wear at certain times of the year like fall and winter, right? 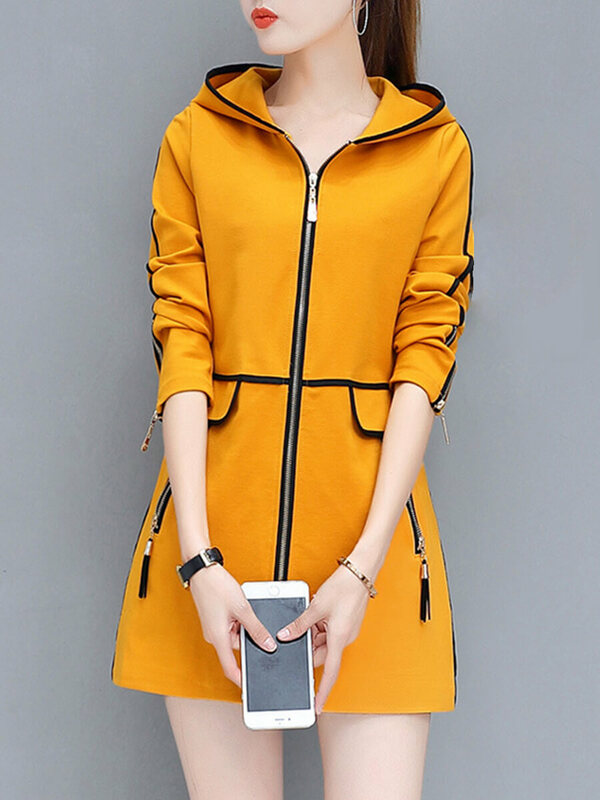 Coats, overcoats, cardigans, turtleneck blouses, long sleeve shirts, and also long sleeved dresses are some of the indispensable pieces of modern women's wardrobe that will not only be used in autumn-winter but depending on the be used in all seasons of the year. So, I put together in this post a wishlist with my favorites from the Fashionmia store of clothes that never go out of style and that I would love to have in my wardrobe. Let's check the fashion trend of clothing for fall-winter Fashionmia the store not to miss? The keywords for the pieces of the moment this fall-winter are modernity, comfort, and beauty. 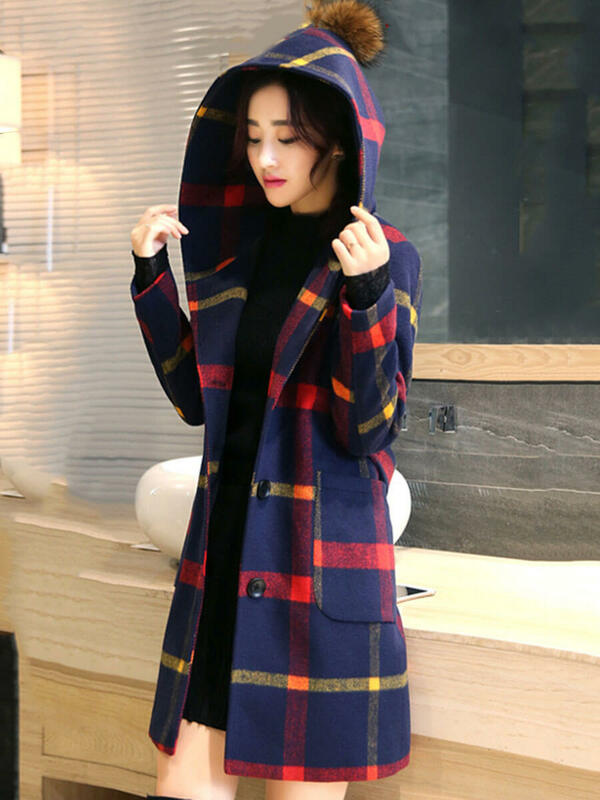 The clothes for the autumn-winter demand tailoring fabrics, such as chess, comes with everything. Another fashionable trend of fall-winter clothing is the floral pattern, denim and handcrafted (folklore). I separated two wish lists in this post: one of coats and one of maxi dresses. Check it out! Plaid remains fashionable, you can invest without fear! If you have any questions about the various types of plaid, read the article: Trend alert: plaid look. Denim or jeans is a super cool option for those who want to be in fashion forever. I never give up my jeans when I go out in the cold. People, for everything! This zippered jacket has become my favorite on this wish list!!! I need a coat like this. Is not it really beautiful? 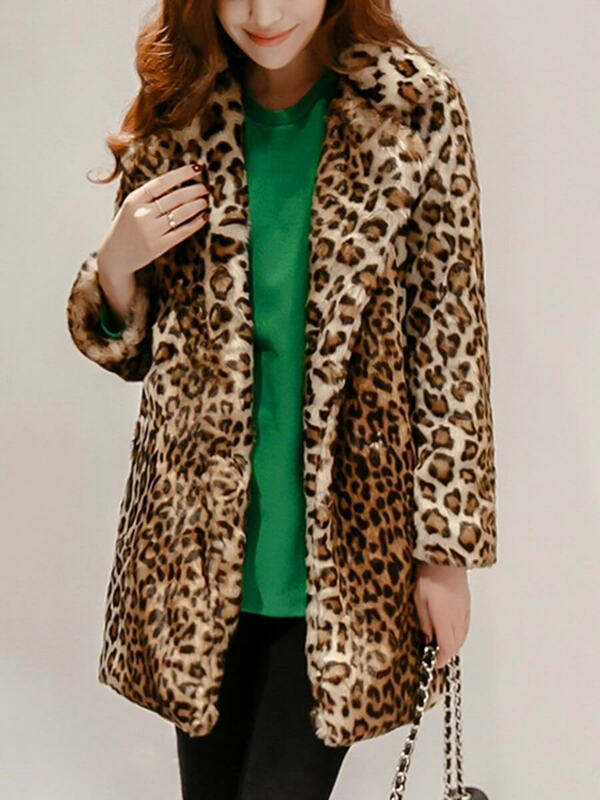 The animal print is always in vogue on all the clothes and it would not be different to appear in an elegant and beautiful way in this leopard coat. I already talked about this fashion trend in vinyl here on the blog and I come back showing this vinyl jacket to reaffirm that the item is still high. Here you can see more women's outerwear Fashionmia store. Despite being a neutral color, the gray combines well with various types of environments, from the most elegant to the most relaxed. The model of this gray dress fits well to go to work. The burgundy is commonly confused with the marsala and the burgundy, because they are colors very similar to each other. If you have any questions, access: What is the difference between marsala, bordeaux and burgundy? 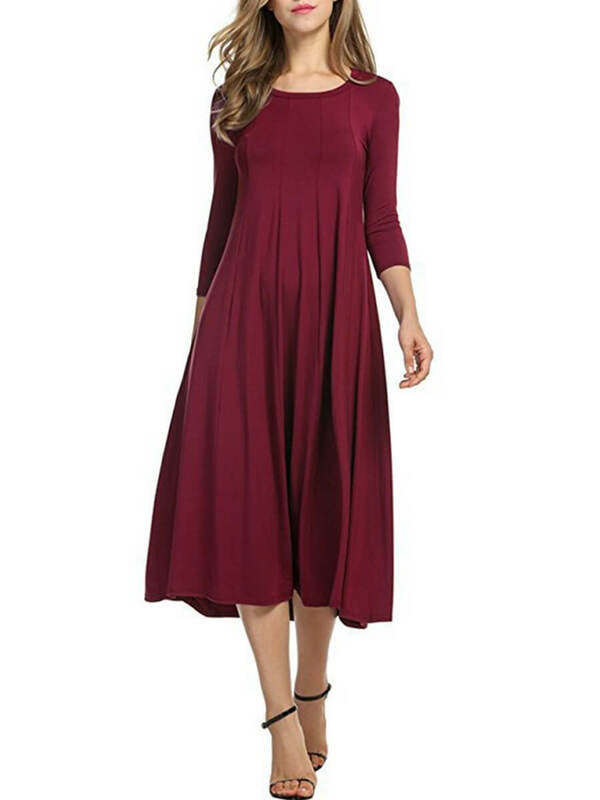 I really liked this burgundy dress for finding it super-cute and pretty. Fits well for an informal ride. I love pink! Super I loved this dress to wear at a wedding ceremony. If I were invited to participate in the marriage or to be the maid of the wedding, I would certainly choose this model of pink dress. The pink tone of the super dress combines romanticism and beauty, so I could not fail to include this piece in my Fashionmia wishlist. Another dress for the autumn-winter I recommend is this model in green color. Although the chiffon is a lightweight fabric, I assert that this dress falls very well and matches the weather. Gorgeous green dress for a ride do not you think? Another model of dress in chiffon fabric is this yellow maxi dress. I loved the style and pattern of this piece. Perfect dress for a romantic lunch. Here you can see more long maxi dresses Fashionmia store. So, Girls, what do you think of the inspirations on my wish lists? Would you choose any of these coats or dresses from the Fashionmia store? Leave your opinion in the comments of the blog or facebook! God be with you and you be with God!